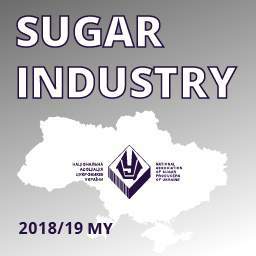 Sugar-refining season 2018/2019 MY officially started on August 31, 2018. 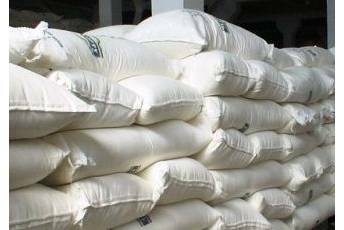 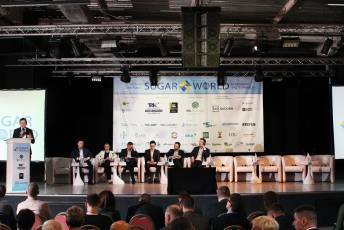 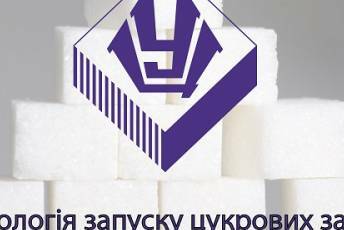 Sugar-refining season 2017/18 officially started on August 30, 2017. 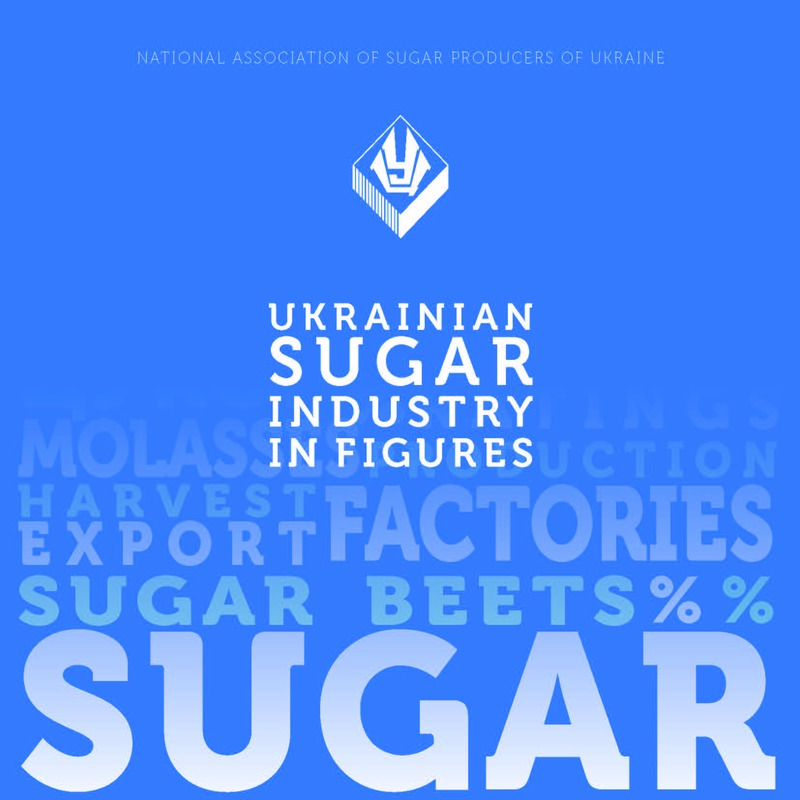 As of December 12, 2017, Russia completed sugar beet harvesting.